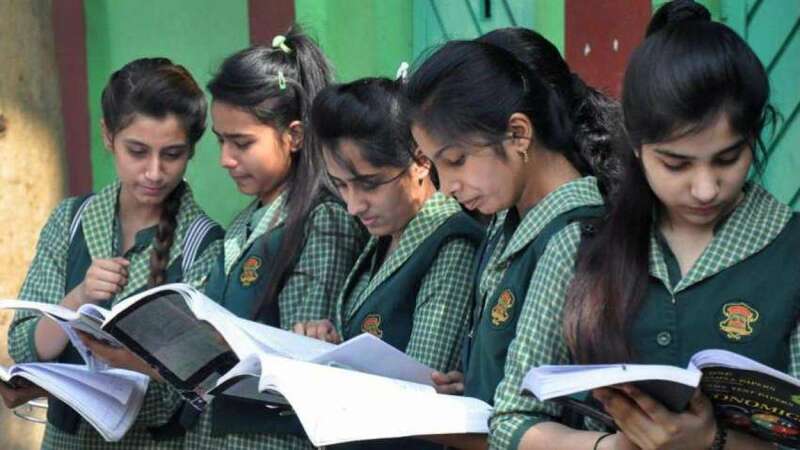 Jaipur : Announcing in the interim budget, the Rajasthan government gave a surprise gift to nearly 2.3 lakh female students of the state. From the coming session, girls enrolled in Arts, Commerce and Science streams for undergraduate or post-graduate courses will not require to pay for their education. As per the budget estimates, the total expenditure of the state stands at Rs 2,31,654 crore. This will be the first time in the state when old farmers will be eligible for pension. According to the announcement, women farmers above 55 years of age and male farmers above 58 will be eligible for the pension. Those below 75 years of age would get Rs 750 while those above 75 would be getting Rs 1,000. The government also announced free medicine centres; these centres will be placed at 600 different locations across the state. New medicines will be included in Mukyamantri Free Medicine Scheme. Also, state-run drug testing laboratories at Jaipur, Udaipur, Jodhpur and Bikaner will be made functional. Reservation in government services for differently-abled people has also been increased from 3 per cent to 4 per cent.